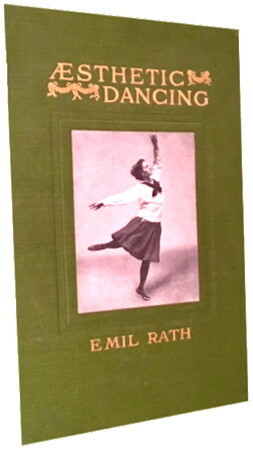 Information: Emil Rath, author of articles about physical education. Polyrhythmic Gymnastics. Rath, Emil. Research Quarterly, 1:9-29 (March 1930).